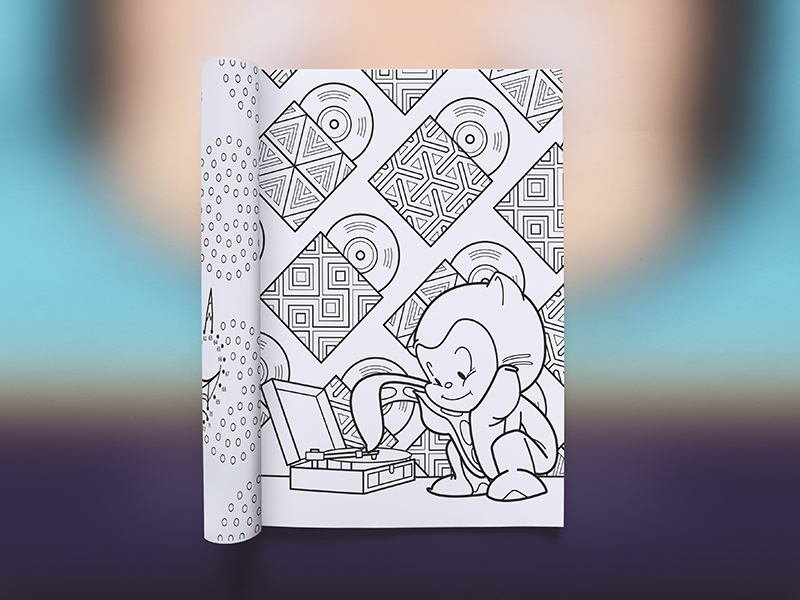 Ten pages of original linework and illustration featuring Mona Lisa Octocat. 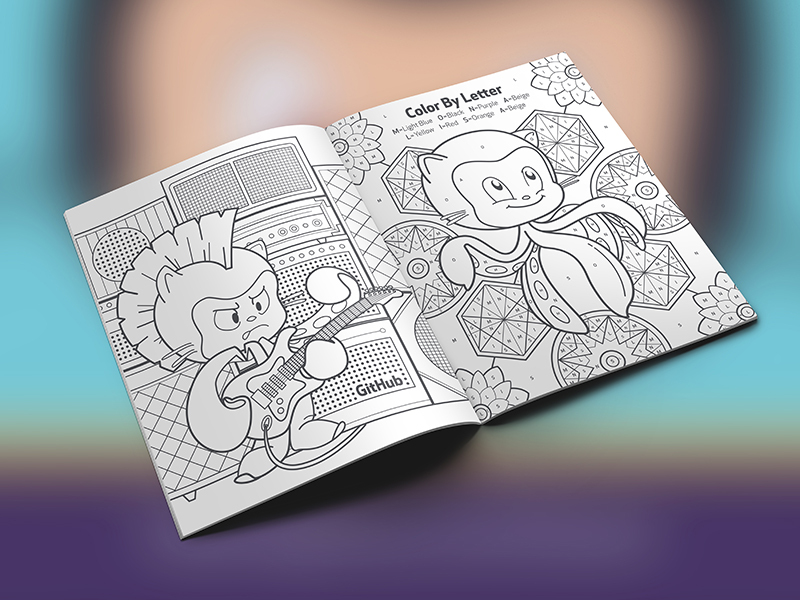 This 8.5” x 11” book features both coloring sheets, various activity pages, and a full color five-piece sticker page insert. Complete onboarding design for new hires. I created a fun and celebratory look and feel for new hires and existing GitHubbers. 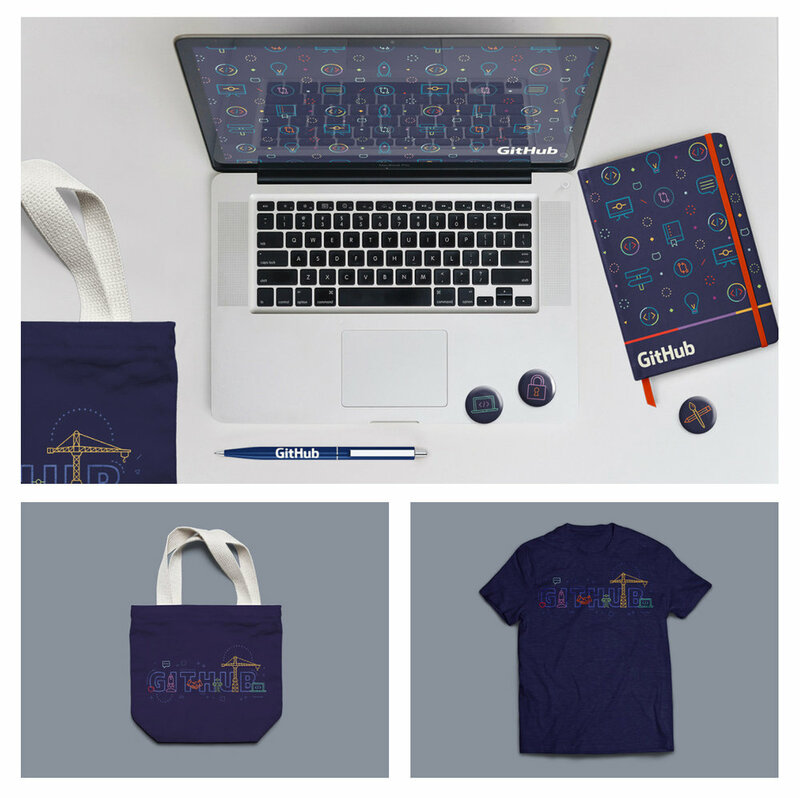 New hire swag included a canvas tote bag, hardcover notebook, writing pen, desktop wallpaper, t-shirt, and iconography buttons relating to their department. 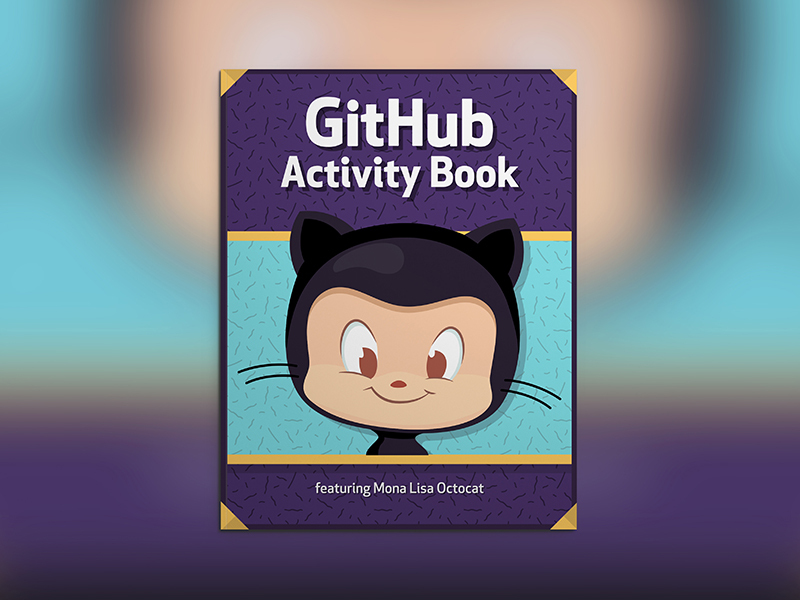 I also worked closely with GitHub’s People and Culture to design a custom keynote deck with presentations from every department within the company. Original illustration work of Octocats created for various sticker packs. I worked closely with the GitHub Services department to redesign, reorganize, and rethink their Services web property. In this initial phase I created a new site architecture, custom illustration work, and web design. 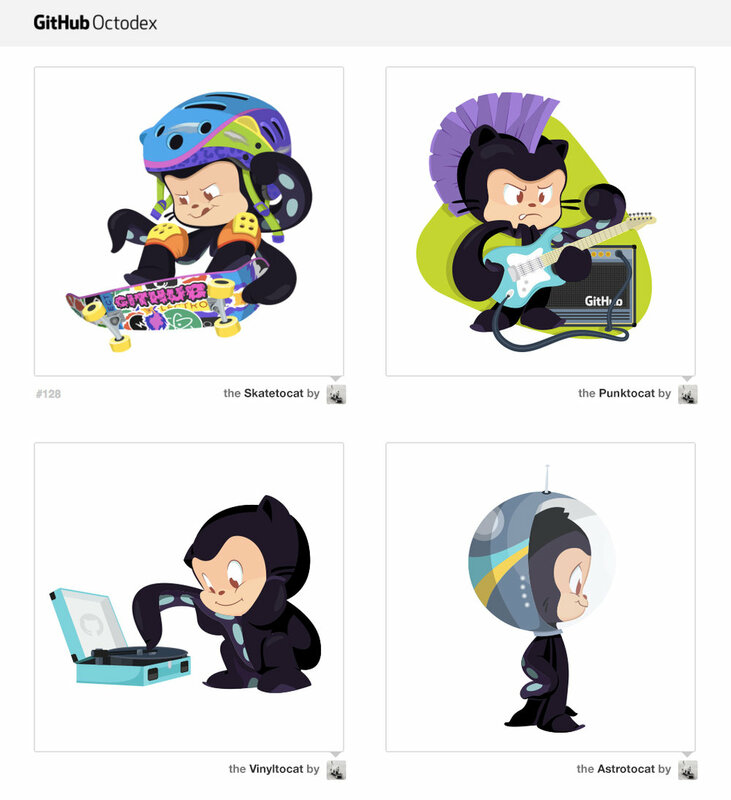 Five celebratory illustrations for GitHub profiles: Joined Github, First, Issue, First Commit, First Repository, First Pull Request. Hand-lettered custom GitHub type created for various mediums. Seen here on apparel in charcoal with a green glow-in-the-dark graphic and heather white with an orange gradient graphic. Split fountain t-shirt design for GitHub Design Team summit. T-shirt design for GitHub People Ops.